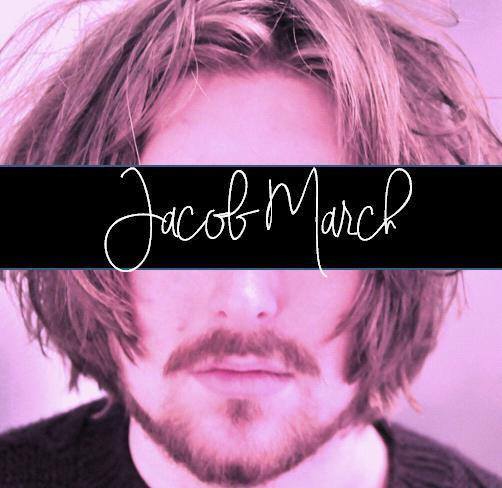 Singer-songwriter Jacob March is said to have aptitude as a poetic lyricist and a skilled guitarist in his arsenal. But on his upcoming EP there are more talents to be discovered, taking on the mission of playing every instrument as well as recording, producing, mixing and mastering the EP himself. For the moment there are a couple of tracks offering a nice teaser to the deep, introspective material that it might include. Kind Regards is a mellow, sombre number with the darkness speaking to loss and goodbyes. But with lashings of guitar paired with layers of vocals and sounds, the sullen mood makes for a stirring tune. The more recent Nightingale is hauntingly sparse and distant, shrouded with anguish, continuing a thread of contemplative material.